The meridian 150° west of Greenwich is a line of longitude that extends from the North Pole across the Arctic Ocean, North America (entirely within the State of Alaska), the Pacific Ocean, the Southern Ocean, and Antarctica to the South Pole. In Antarctica, the meridian defines the eastern limit of New Zealand's territorial claim. The land further east is not claimed by any nation. The 150th meridian west forms a great circle with the 30th meridian east. 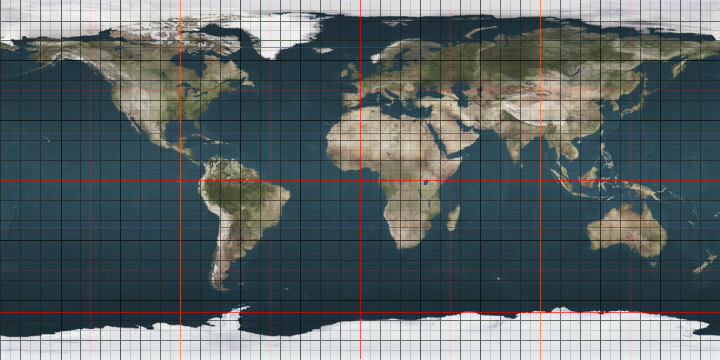 The Hawaii-Aleutian Time Zone is based on the mean solar time of this meridian.